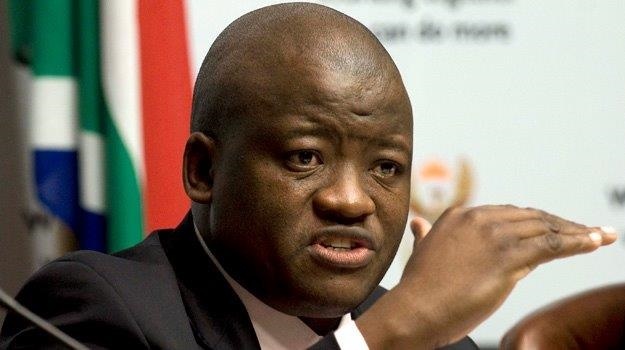 Cape Town – In the newly released book, Enemy of the People, former National Treasury director general Lungisa Fuzile recalled the confusion, disruption and the poor taste in which Des van Rooyen and his advisers tried to capture South Africa’s fiscal purse. 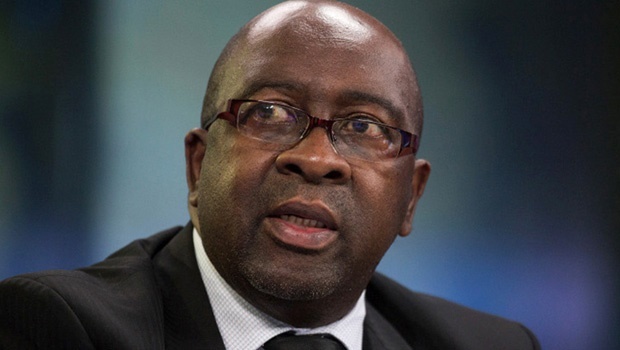 These are the top quotes from Fuzile, who recalled the painful December week in 2015 in which President Jacob Zuma removed Nhlanhla Nene as finance minister. 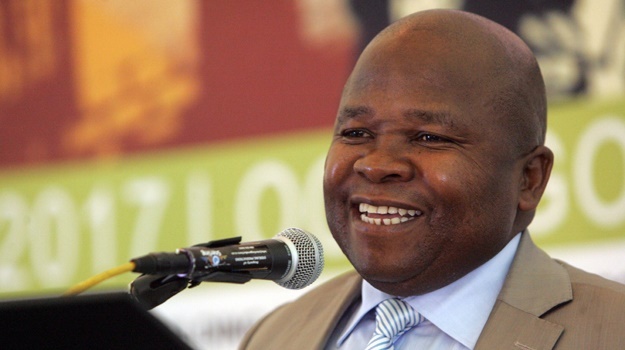 Van Rooyen replaced him for the weekend, but was then replaced by Pravin Gordhan, who had been finance minister before. 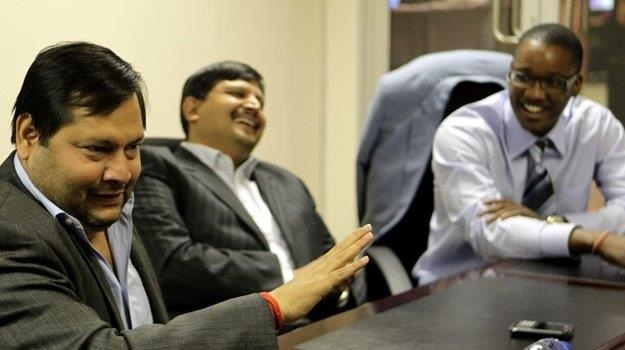 Fuzile gave Enemy of the People authors Adriaan Basson and Pieter du Toit a starting recollection of the days leading up to Nene's removal and the few days Van Rooyen lasted in office. He recalls the moment he heard the news in a chapter titled, "the day everything changed", and explains the madness that ensued. The peace and stability lasted for just over a year. 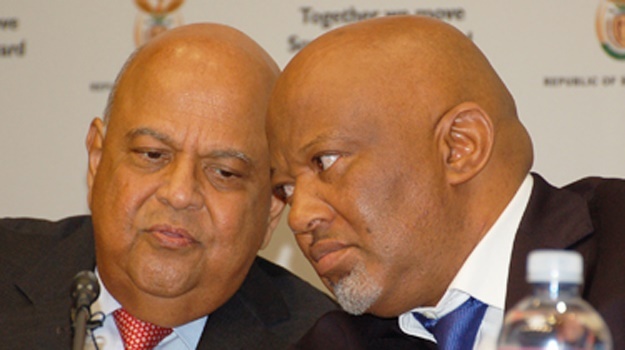 On March 30, 2017, Zuma reshuffled his Cabinet, removing Gordhan and Mcebisi Jonas as deputy minister. 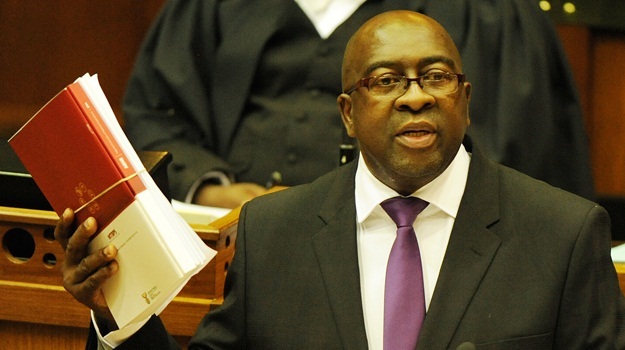 * The above extracts were taken from Enemy of the People, how Jacob Zuma stole South Africa and how the people fought back, written by Adriaan Basson and Pieter du Toit and published by Jonathan Ball Publishers. 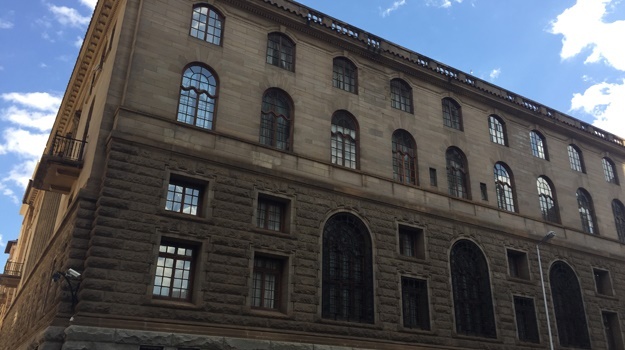 Pictured (from top to bottom): Nhlanhla Nene; Lungisa Fuzile; Ajay and Atul Gupta with Duduzane Zuma; Nene; Des van Rooyen; the old Reserve Bank in Pretoria, where the Finance Ministry is based; Pravin Gordhan; Fuzile; Gordhan and Mcebisi Jonas. (Photos: Gallo, GCIS and Fin24).